The BBPA and Pub & Bar magazine have launched the BBPA Annual Dinner and Awards for 2017, continuing a partnership that is now in its third year. Prospective entrants have until Friday 25th August to submit their bids for victory in one of four categories. 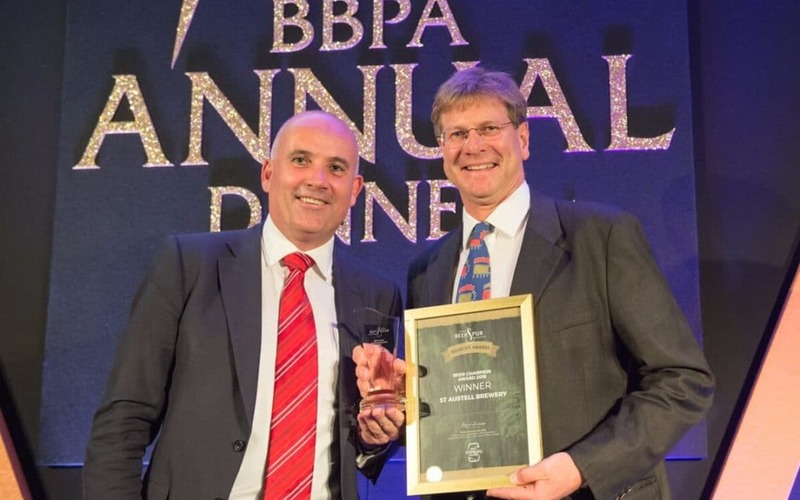 The BBPA’s Annual Dinner and Awards ceremony, a must-attend event for brewers and the on-trade, will take place on Wednesday, 11thOctober, and will once again be returning to the Royal Garden Hotel in Kensington, London. 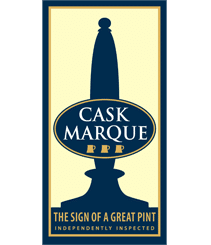 This award seeks to reward a retailer which has given consumers an exceptional beer offer throughout its stores. The BBPA Beer Champion Award looks to recognise companies that have successfully sought to promote, improve and celebrate beer. The title of Pub Champion 2017 will go to a company that has worked to secure pubs for future generations. This award will go to a company that has demonstrated an exceptional commitment to its local community. The BBPA Industry Awards are free to enter, and will be awarded through an application process followed by a decision from a panel of expert judges. For more information on each of the four award categories, entrants can visit the BBPA’s dedicated awards website,www.bbpaawards.co.uk, here. The deadline for entries is Friday, 25th August. Brigid Simmonds, Chief Executive, BBPA, comments: “The BBPA Annual Dinner and Awards 2017 will see us continue our successful partnership with Pub & Bar magazine that has delivered two great nights thus far.